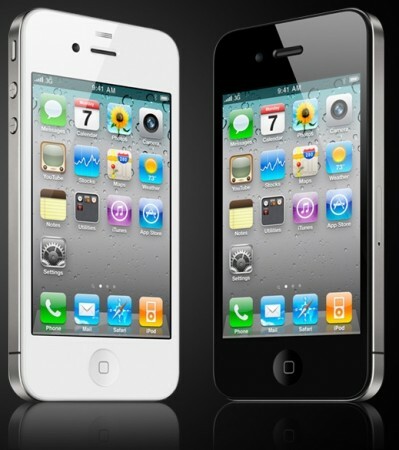 Analysts estimate that Apple has sold almost 1.5 million units of the iPhone 4 on the first day of the launch. iPhone 4 was released in the US, UK, Japan, France and Germany on the 24th of June 2010. It will be released in 8 countries in July, 24 countries in August and 44 countries in September. Via: The Mac Observer and The Loop.